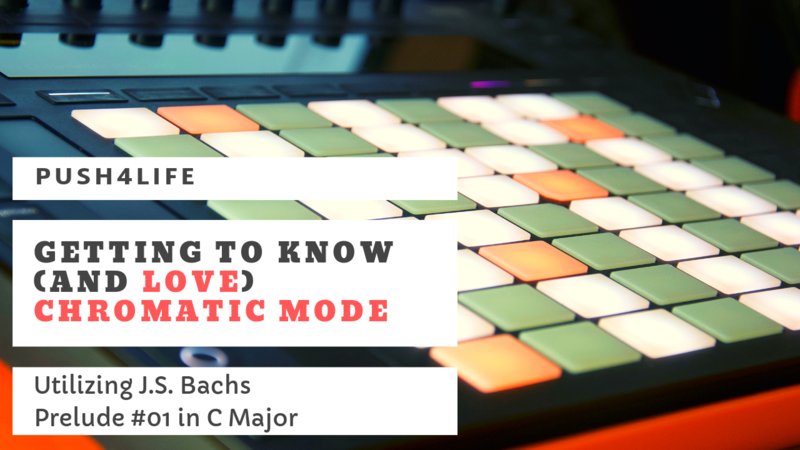 An Introduction to Ableton PUSH 2 Chromatic Mode utilizing J.S.Bachs "Prelude 01 in C Major". 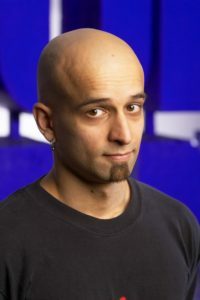 Eshan Khadaroo is a British musician based in Germany. He has performed with Grammy award winning artists such as Cirque Du Soleil, Blue Man Group, Imogen Heap, and many more. After he purchased an ableton PUSH 2 in Dec 2015, he saw the future and never looked back. He is the creator of one of the most popular ableton PUSH 2 tutorials currently on youtube. Learn all of the ins and outs of Chromatic Mode – from setting the root note and scale to changing the layout and direction of the pads. Over the course of learning this piece of music I created lots of sketches and notes that I refined into 35 downloadable chord/arpeggio sheets for you to download. Included are customized Ableton Project Files with embedded Video Loops that you can slow down and speed up depending on your needs. J.S. Bachs “Prelude 01 in C Major” from the Well Tempered Clavier is legendary piece of music that you will learn to play in its entirety throughout this course. In learning to play this piece of music in chromatic mode you will train your muscle memory to the point that it will enhance all other aspects of the 8×8 matrix such as drum racks and In Key Mode to name a few. The Prelude that we study throughout the course offers a diverse range of chord/arpeggio shapes that (if practiced thoroghly) will become second nature. Not only have months of intense practice and study been condensed into 39 tutorials. The production of this course took 15 weeks of work as documented on PUSH4lifes instagram. Ableton PUSH offers a variety of tools. 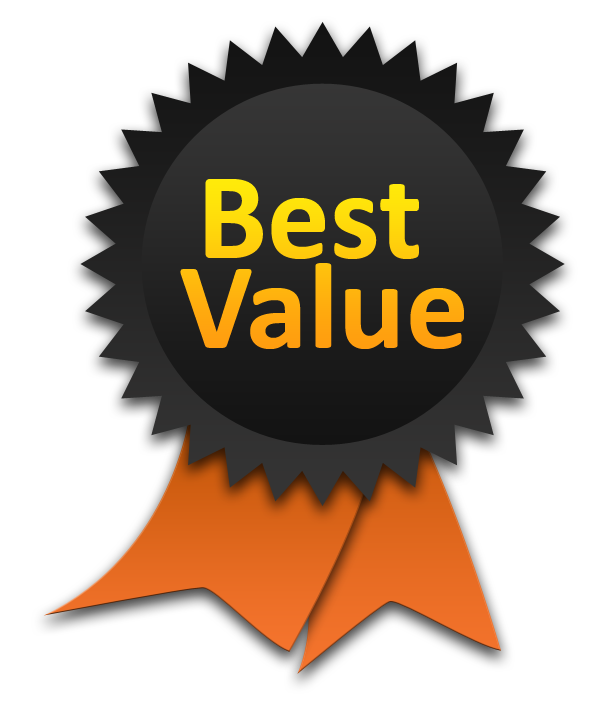 By learning to make music using Chromatic Mode you will expand your compositional skills and open up new possibilities. Time is our most precious asset these days, so every exercise has been distilled to its most essential form in order to get across the necessary principles. Nothing more and nothing less. This course does not assume any foreknowledge of Ableton Push Chromatic Mode. Every step is explained in order for you to understand everything that is going on. Anything necessary to play this piece of music does not require that you can read music or understand chords. I let you know what the chords you are playing are called for those of you who would like to know.